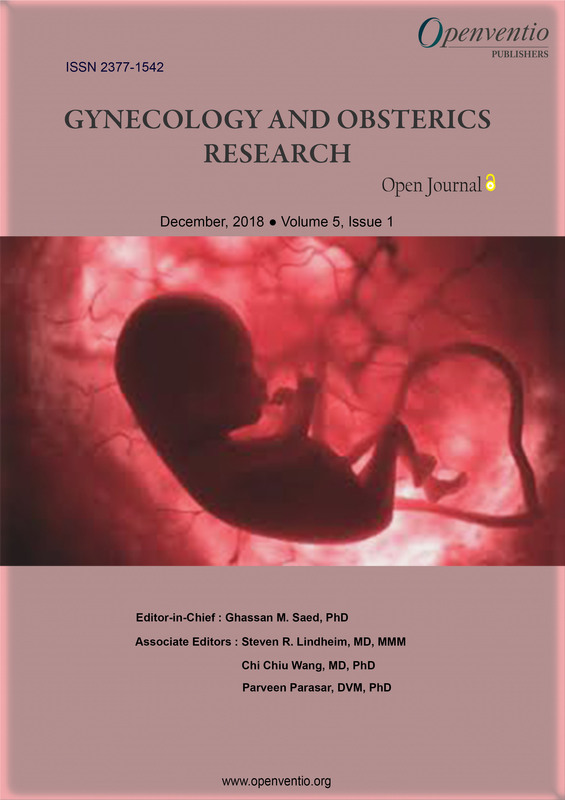 Changing the Algorithm in the Evaluation of Pelvic Anatomy in the Infertile Patient: Is Hysterosalpingo Contrast Sonography With Saline-Air Device the Appropriate Test for Everyone? 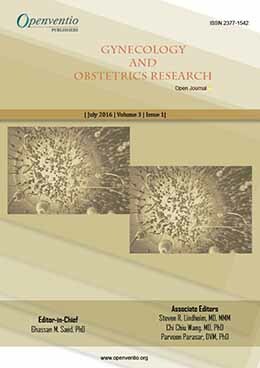 The Three Delays of Maternal Mortality in a Public-Sector Tertiary Teaching Hospital: Is There a Paradigm Shift? Giant Condyloma of the Uterus: Migrating Disease? 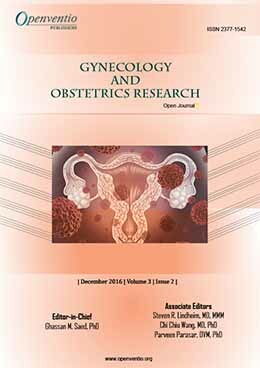 The word “Gynecology” is originated from the Greek ancient “Gyne”, modern Greek “Gynaika” meaning Woman and “Logia” meaning study. 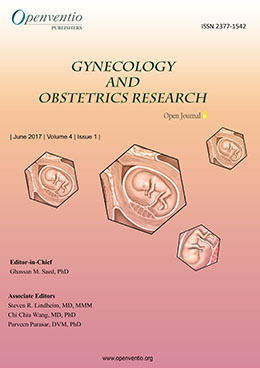 Due to the increase in reproductive problems in women, the need of advance techniques and therapeutics has been also increased, which ultimately grew the demand of research and development in the field of gynecology. 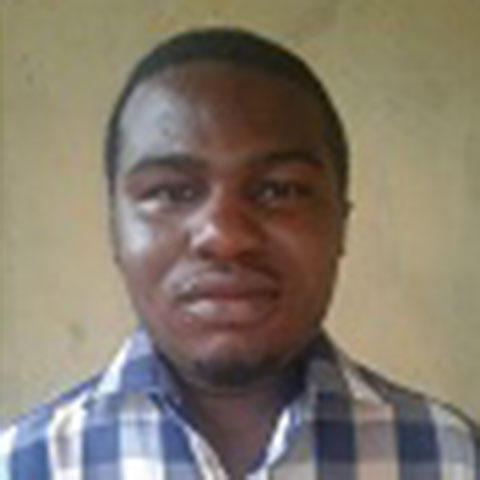 The major risk factors of being prone to such problem include age, obesity, stress, hypertension, family history, HIV/AIDS, etc. However, Openventio aims to widespread all the detailed matters through its Open Journal to all the scientific community for its welfare and control. 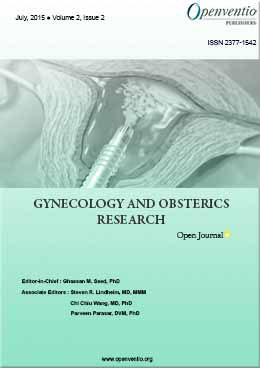 Gynecology and Obstetrics Research – Open Journal (GOROJ) is dedicated to the open dissemination and robust discussion in the area of women’s health such as gynecology and obstetrics research, education, clinical medicine, epidemiological studies, treatment and critical care. 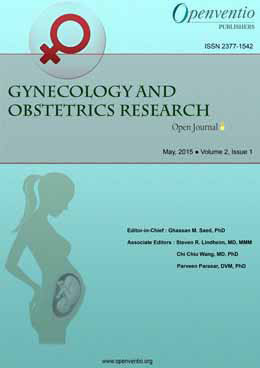 Submissions for this Journal are accepted from the very basic research to the novel advancements in Gynecology. 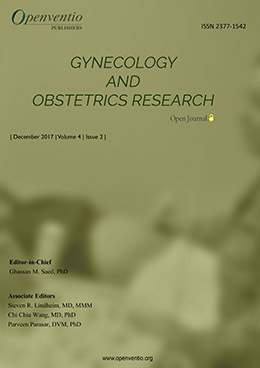 The audience of GOROJ includes gynecologists, obstetricians, pharmacologists, clinicians, researchers, physicians, surgeons, practitioners, educators, nurse, and students. 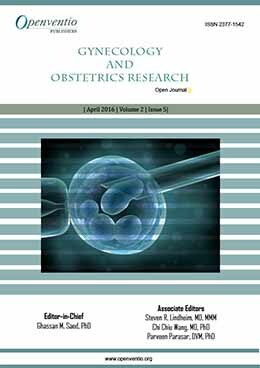 The journal welcomes a variety of article type such as original research, review, case-report, mini-review, editorial, short-communication, book-review, opinion, commentary, letter to the Editor, conference proceedings, technical report, errata, illustrations, etc.